The Indies Condos were completed January of 2006 and have a pool and gym. 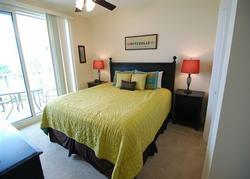 The Indies Condos consist of four different styles. 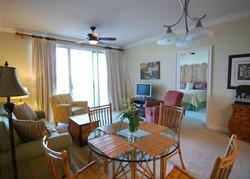 The condos are set back from the Gulf approximately three-hundred yards. This distance provides a breath-taking panoramic view of the Gulf and the island. To access our private beach, our guests walk down a quiet sidewalk to the boardwalk or request a ride on our limousine golf cart (during peak season)! 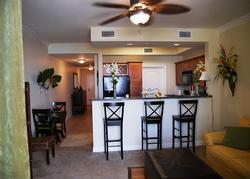 All of our units have full kitchens, washer and dryer and private balconies which overlook the Gulf of Mexico! Awesome specials and events are coming up.